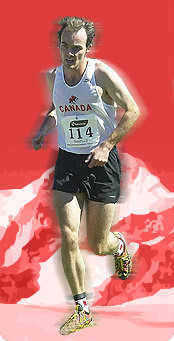 In 2008, he moved to Vancouver and discovered hiking. Then he noticed people running on hiking trails. �Interesting�, he thought. He tried and has not stopped running since then. 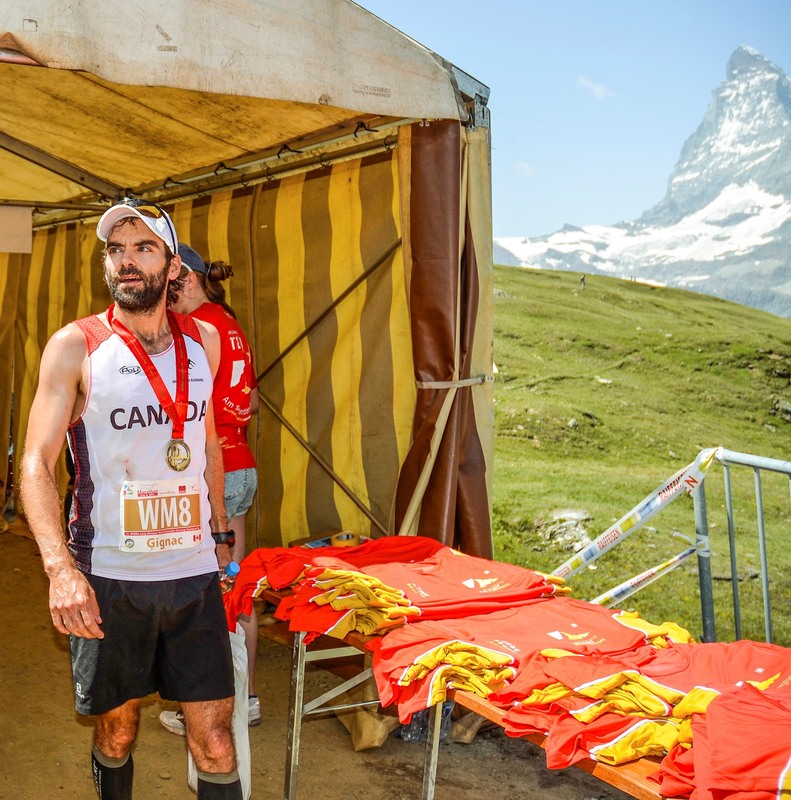 After 3 or 4 years of more serious training dedicated to long distance events, pieces finally came together in 2015, with participation at the World Mountain Running Championship in Zermatt (Switzerland), a win and new course record at Seek the Peak (Vancouver), and a win at Harricana 65 km (Qu�bec). Tired of injuries and wanting to get faster, the focus in 2016 will be placed on short events and uphill races.